Cotton candy reminds me of the county fair. The long strands of pink and blue spun sugar or what is better known as fairy floss, are a special treat. It inspired me to create an ice cream that would be delicious and popular. My kids have always been fans of the sugary novelty but it’s hard to find and when we do discover it, it’s expensive. Make it at home in your ice cream maker. 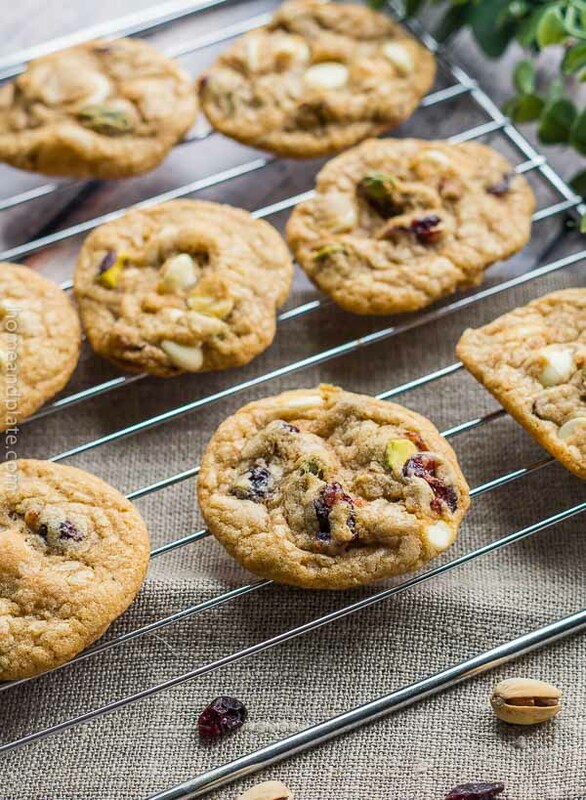 My recipe couldn’t be easier. 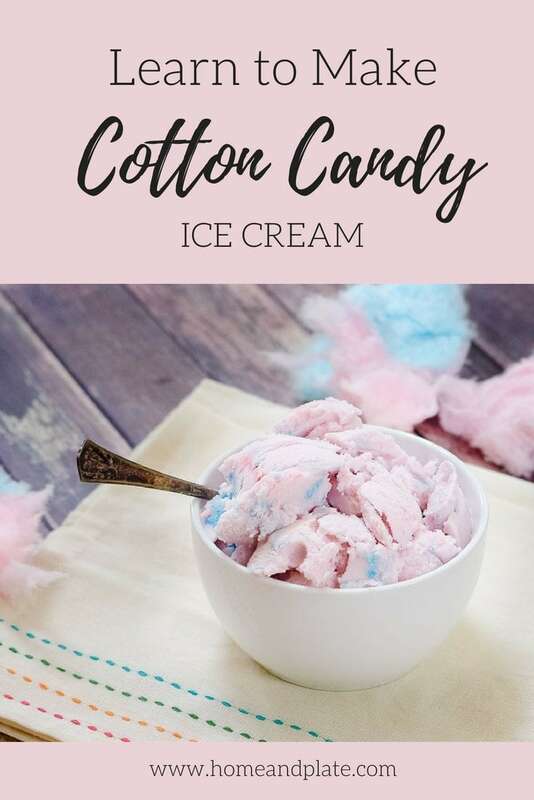 I found spun cotton candy at the grocery one summer day and an idea was formed. 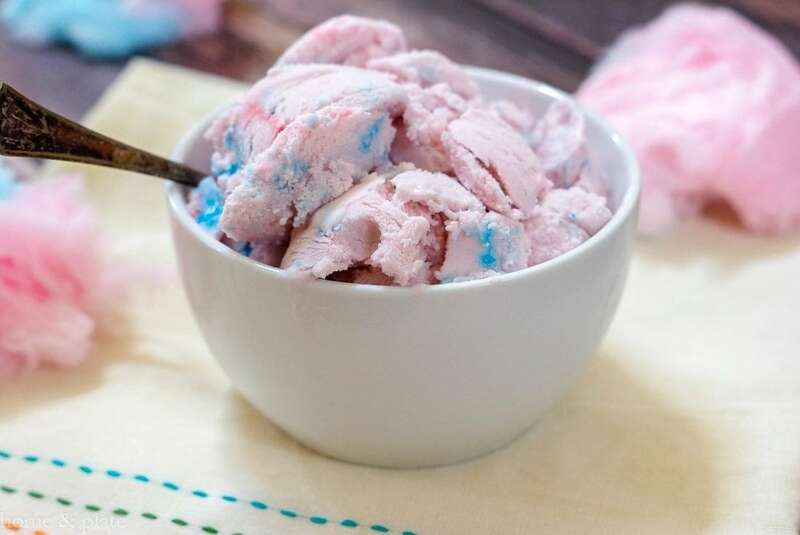 Cotton Candy Ice Cream was born. 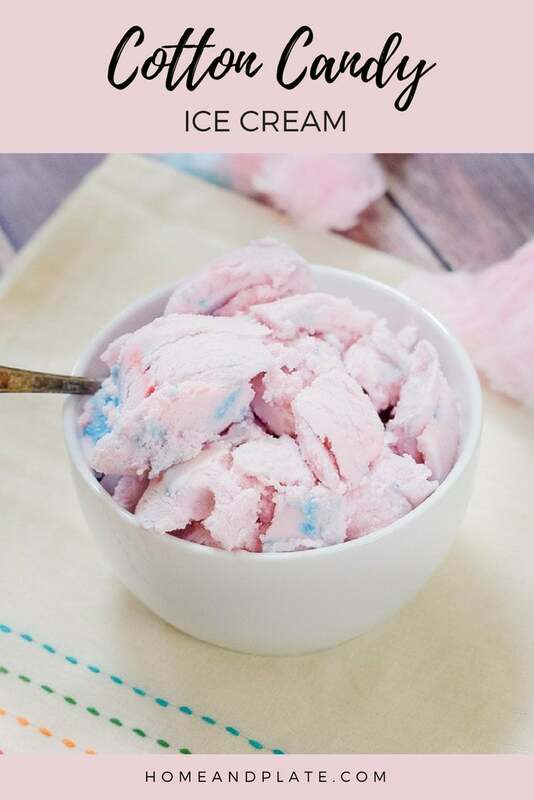 Now my kids usually enjoy cotton candy at the Great American Ballpark and they usually always indulge in the sticky blue and pink strands. Amazingly enough I’m OK with it. Know why? A typical serving of cotton candy at the ballpark is made up of about 2 tablespoons of sugar. Spun sugar spreads and looks like so much more. We only used a few handfuls of the stands and added them to the ice cream during the final stages of production. I used a recipe from Paper & Stitch blog as the basis for my recipe. 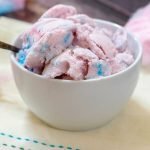 I reduced the amount of sugar because I used cotton candy syrup in my recipe. According to the kids, it turned out AMAZING! Because it is summertime, I found the syrup and the spun sugar at the grocery store in the summer seasonal section. My boys were ecstatic when I came home with the ingredients. This was great bonding with my boys. After all, we are talking cotton candy! The boys were my official taste testers as as we adjusted the amount of syrup and sugar to add to the recipe. The next ice cream creation they have requested is s’mores ice cream. Time to get creative. Freeze the base of your ice cream maker for at least 24 hours prior to making the ice cream. Pour all but 2 tablespoons of whole milk into a medium sauce pan along with the heavy cream, granulated sugar, salt and cotton candy flavored syrup. In a separate small bowl mix together the 2 tablespoons of whole milk with vanilla extract and cornstarch until smooth. Over medium heat, consistently stir the ice cream base until the sugar has dissolved, about five minutes. Next, stir the cornstarch mixture again till smooth and then slowly add to the ice cream base while stirring consistently. The base will thicken slightly after adding the corn starch. Prepare a large bowl and fill it with ice cubes and water and submerge the bottom of sauce pan into the ice bath and continue to stir to cool. Once cooled, put the pot in the fridge and continue to cool for about an hour. Once the base has completely cooled, take the ice cream machine base out of the freezer. Plug in the machine, add the ice cream base and let the machine churn for about 45 minutes until the ice cream has a soft serve like consistency. 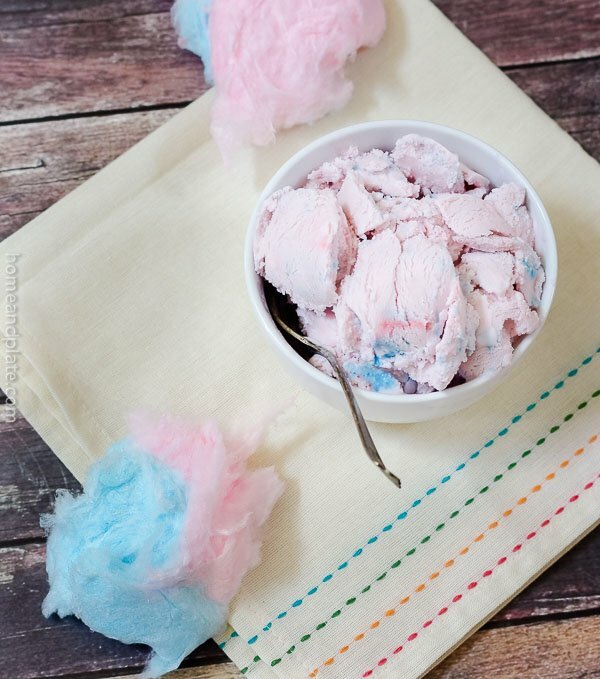 Add in long strands of blue and pink cotton candy to your liking before turning off the ice cream machine. Remove the ice cream to a large storage tub and freeze it until it is hardened completely. Enjoy this frozen novelty for dessert. This is the most good looking ice cream I have ever seen, the colors are gorgeous! Thanks Katalina. It was a hit with all the neighborhood kids. Gone in minutes. 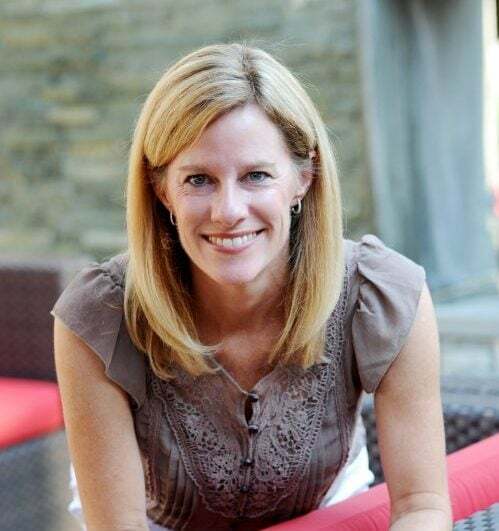 Thanks Erin. It didn’t last long in my house. I’m sure my kids would love cake batter ice cream. Yum. What a tasty and good-looking ice cream! My kids would go crazy for this!!! It’s a special treat. Thanks! What s fun & delicious flavour!! Perfect for the summer! !